A completely new experience awaits Papamoa and the Greerton Sikh XI, who have won through to contest the 2019 Mc Naughton Trophy Final, with the title decider being played as a day/nighter under lights at the Bay Oval. There is no bigger Reserve Grade prize in Bay of Plenty Cricket than the McNaughton Trophy. The origins of the Baywide Reserve Grade prize, come from the donation by the McNaughton Family in Te Puke, of a trophy for competition between second tier teams from the Tauranga and Te Puke sub-associations. A number of years ago the competition was expanded to include all Reserve and B Grade sides in Bay of Plenty Cricket. While the McNaughton Trophy dates back several decades, the two 2019 finalists are recent newcomers in Western Bay of Plenty grade cricket. The Sikh XI, who were formerly a stand-alone side, affiliated to the Greerton Cricket Club at the start of the 2017/18 season. The Greerton Indian representatives, have already experienced Western Bay of Plenty Cricket trophy success, winning last season’s Reserve Grade First Round title. Just a few weeks ago, the Sikh XI added another title when they won the current season Reserve Grade Twenty 20 crown. Papamoa has even more recent history, after the Papamoa Cricket Club was established at the start of the current season. The Club has fielded three B Grade sides this season, with a combined squad drawn from throughout the Papamoa Club ranks, coming together to square off with the Greerton Sikh XI. Both finalists have made the McNaughton Final, from the long route of having to win three games, after not drawing a bye in round one. 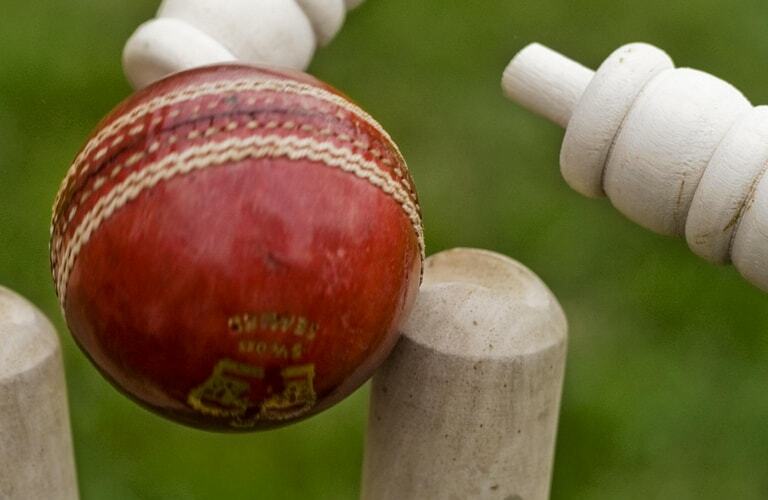 The Greerton side dispatched Rotorua’s Geyser City Sports, in their 2019 McNaughton quarterfinal, after they chased down 208 with four wickets in hand. Papamoa defeated Mount Maunganui by 10 runs in quarterfinal action. Papamoa made the McNaughton title decide after defeating Aquinas College. The Aquinas students were bowled out for 96, with Regan Collins grabbing four wickets for 15 runs. Andrew Goldsmith anchored the Papamoa seven wicket victory with a unbeaten 60 runs. A Greerton derby decided the other finals berth, with the Sikh boys meeting the other Greerton Reserve Grade team. Greerton Sikh’s bowled first and restricted their club-mates to a modest 110 for the loss of eight wickets. The Greerton Indian representatives were taken to the wire before getting home with just three wickets to spare.